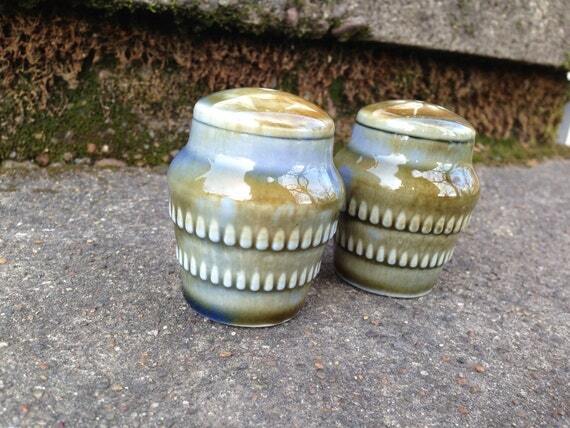 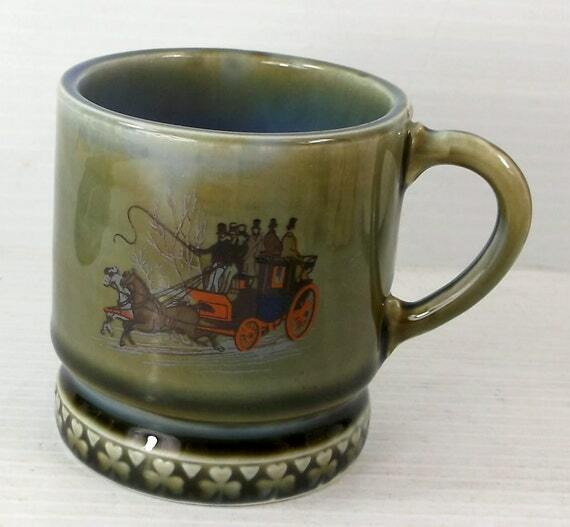 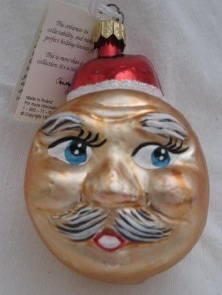 Vintage Irish Wade porcelain and pottery was originally known by the name Wade Ulster. 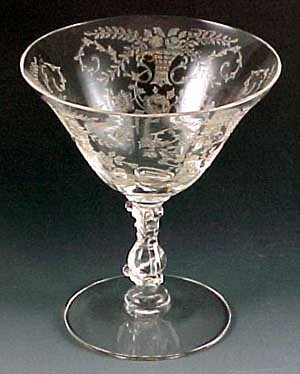 The company was located in the Province of Ulster in Northern Ireland. 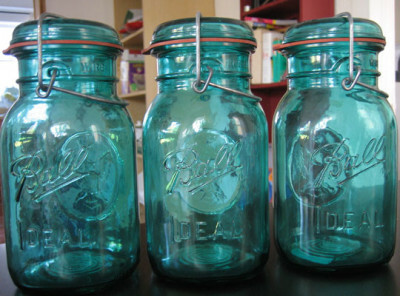 This company dates back to the year 1946, with production under the name of Irish Wade beginning in 1953. 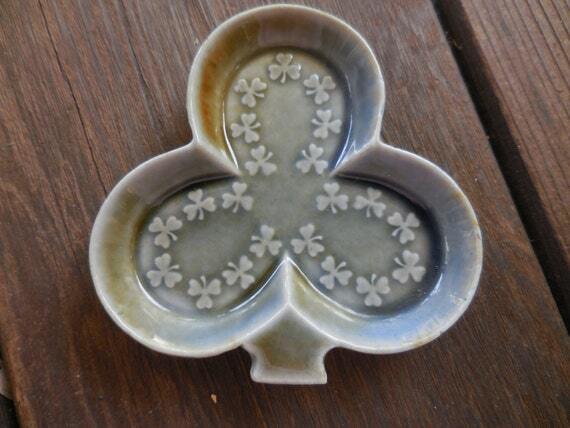 In order to make their products stand out from Wade England pottery pieces, the company adopted a shamrock logo and stamped their pieces with the words "Irish Porcelain Made in Ireland". 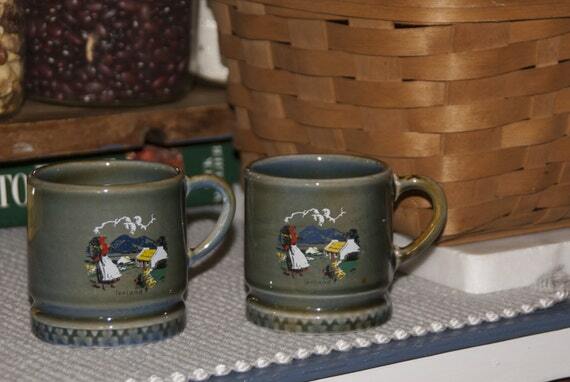 Vintage Irish Wade pieces have since become a great collectible item beloved by many collectors. 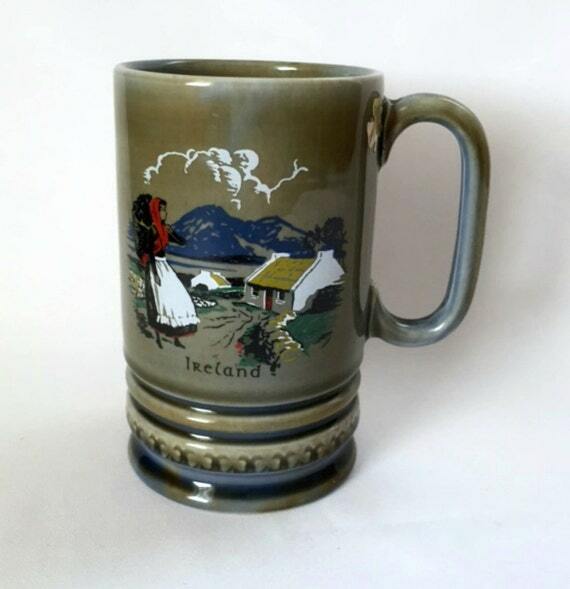 Part of the appeal of Irish Wade is the variety of pieces available, including the lucky fairy folks series, Irish village houses, baby pixie figurines, lucky leprechaun figurines, shamrock series, tankards, and steins. 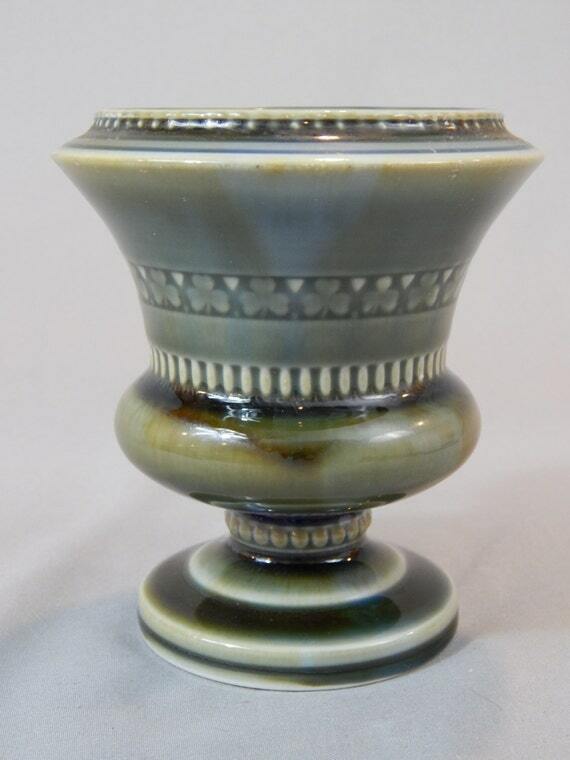 One distinct characteristic of vintage Irish Wade porcelain is the use of speckled blue, gray, and green glazes. 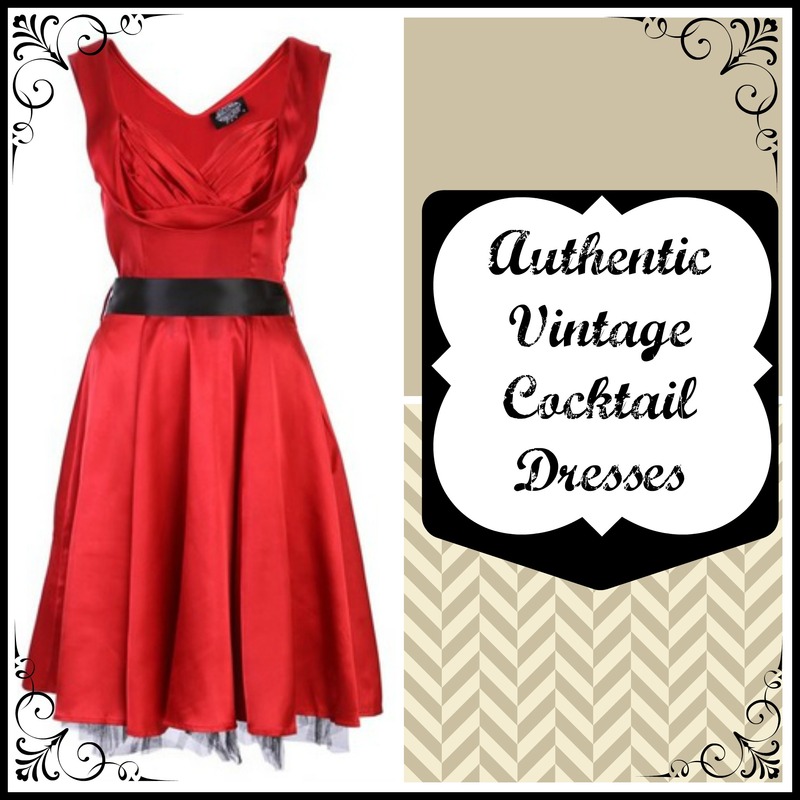 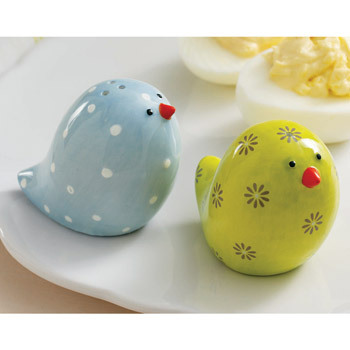 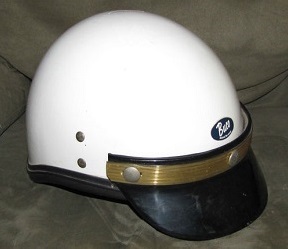 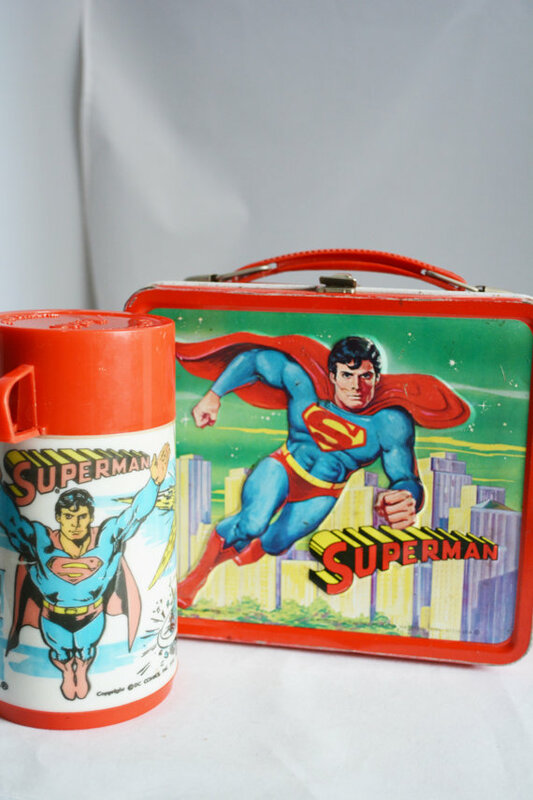 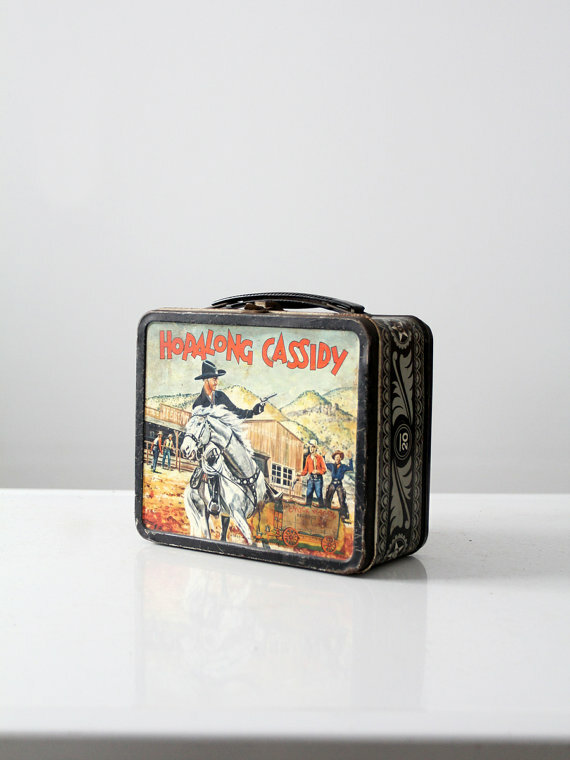 These vintage pieces are fun to collect and affordable for most collectors, adding to their appeal. 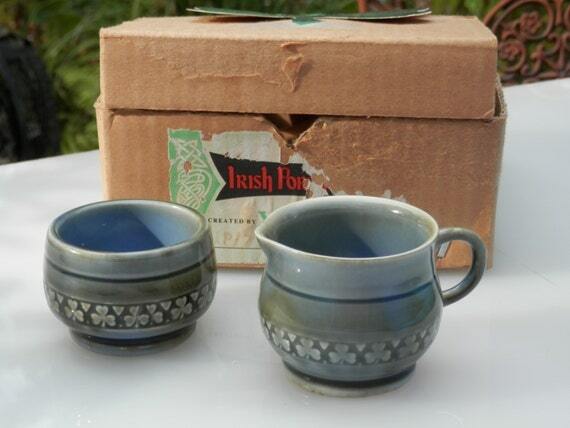 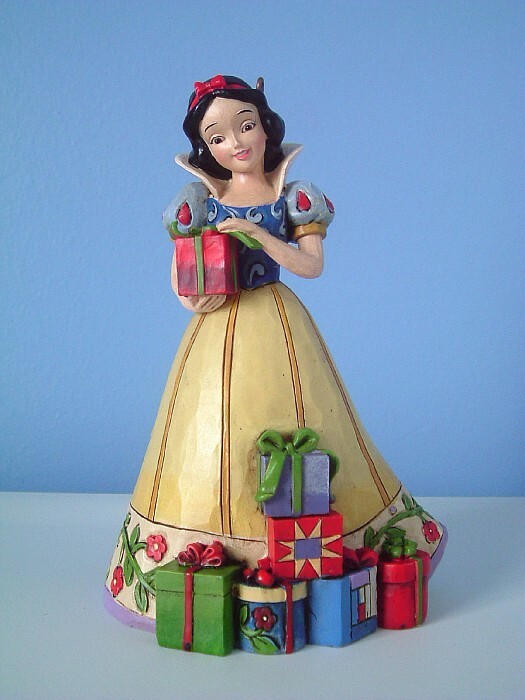 Collectors can even shop for vintage Irish Wade porcelain pieces to add to their collection through popular online sites such as Ebay. 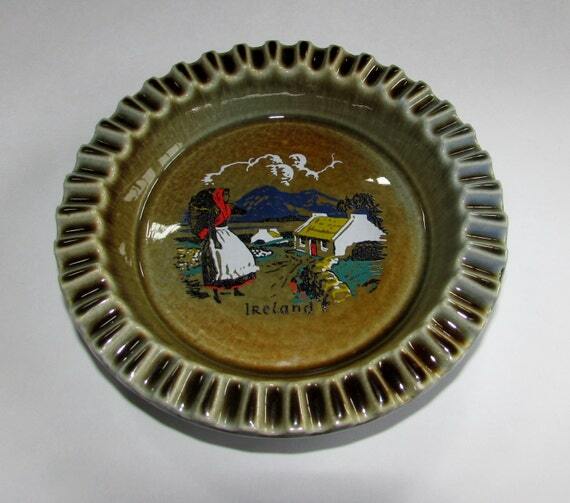 A wide variety of whiskey decanters, ashtrays, planter vases, ring holder dishes, salt and pepper shakers, shamrock jars, coffee mugs, beer mugs, creamer pitchers, and more items are readily available. 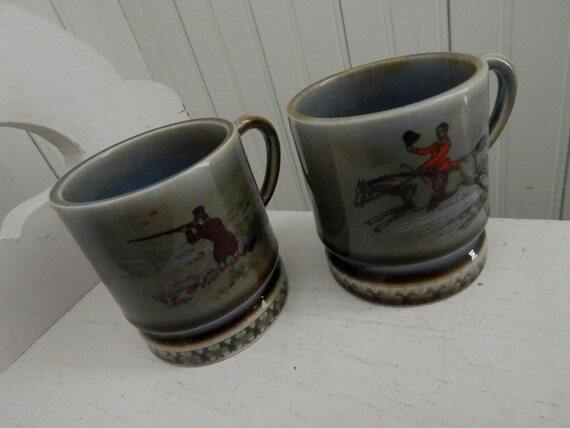 Many of the mugs and ashtrays are painted with detailed scenes depicting the people and scenery of Ireland. 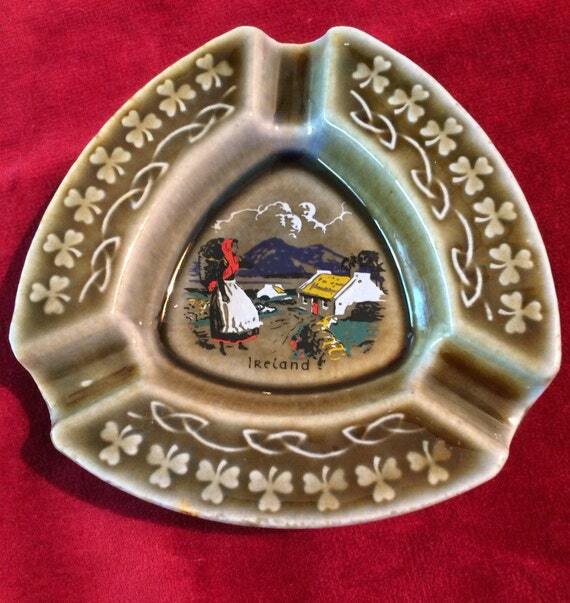 Vintage Irish Wade porcelain and pottery is a fun way to display your Irish heritage, decorate around the home for St. Patrick's Day, or just collect a unique piece of history. 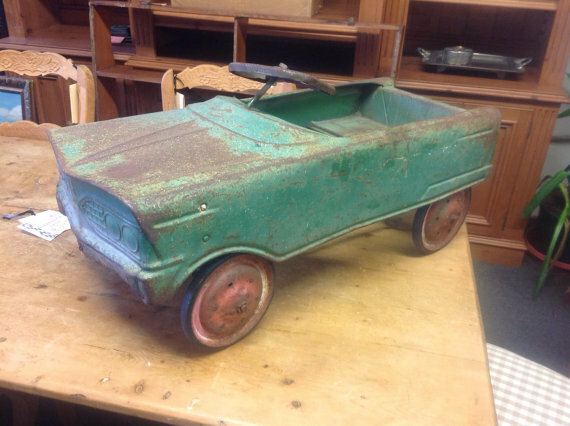 Keep your eyes open when shopping at thrift stores, because you may be lucky enough to find a piece here and there to add to your personal collection. 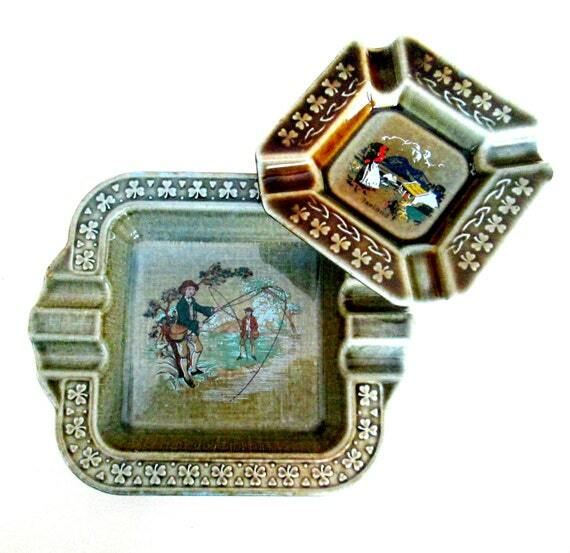 Collectors may also find sets of Irish Wade pieces on shopgoodwill.com. 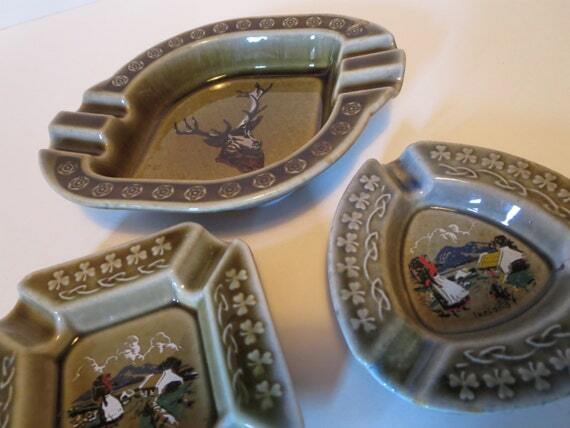 Whether you've been collecting for awhile now, or are just starting your collection, vintage Irish Wade pieces are plentiful and friendly on the pocketbook.